Links and subcategories within the Maps and Views section are provided below. 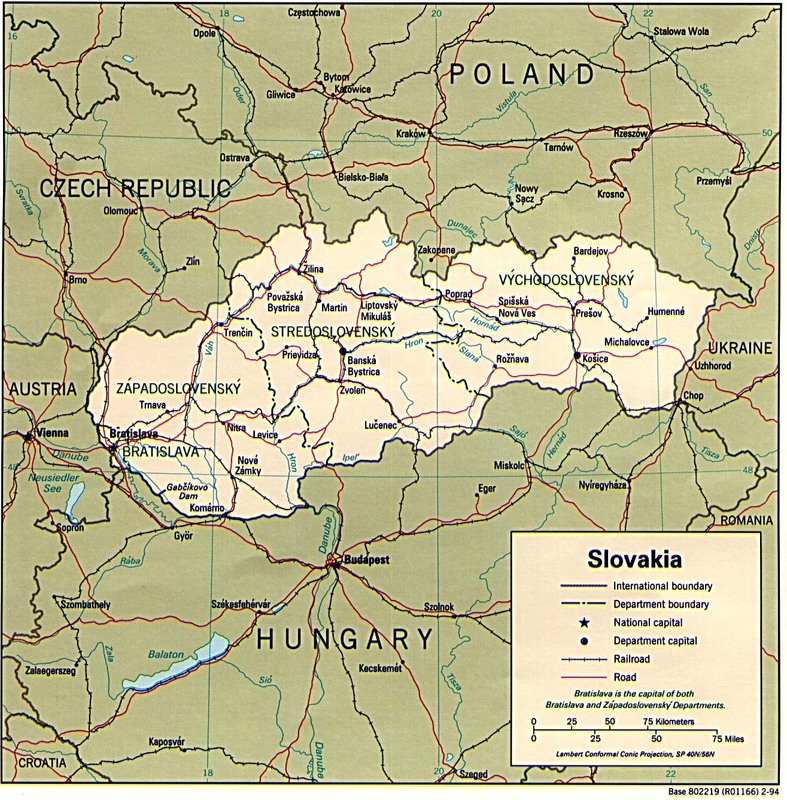 Interactive maps of Slovak cities with street searching capabilities. Printable maps covering Tatra settlements and hiking routes.